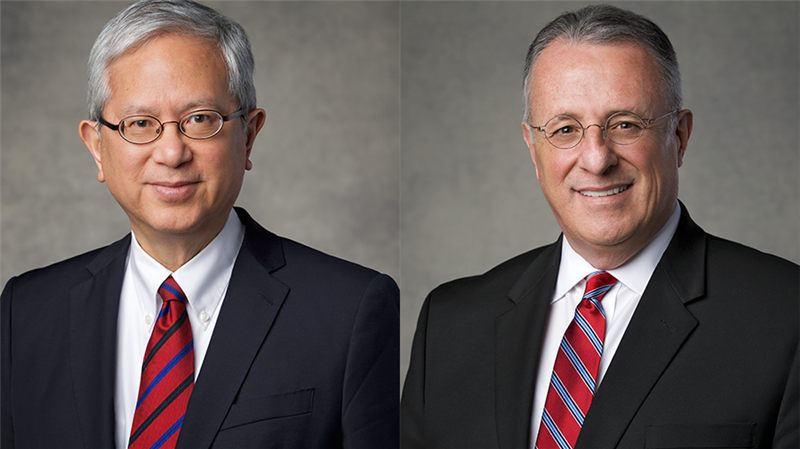 The Church of Jesus Christ of Latter-day Saints made history in the conference center after calling the first American-asian descent, Elder Gerrit W. Gong and the first Latin-american descent Elder Ulisses Soares in the history of the twelve. Elder Gong was born on 1953 in Redwood city, California. His mother’s family were Chinese in Hawaii, while his father’s family lived in some parts of the United States after his ancestors emigrated from China in the 1800. Elder and served as the assistant to the US Ambassador to China. From 2011 to 2015 he was a member of the Asia Area Presidency in Hong Kong and had served as a General Authority since 2010. Elder Ulisses was a the mission President of Portugal Porto Mission and have served as a General Authority Seventy since 2005. The announcement was made on Saturday morning as part of the LDS Church Semi-annual General Conference.